Working with you to ensure your child gets the best education possible. 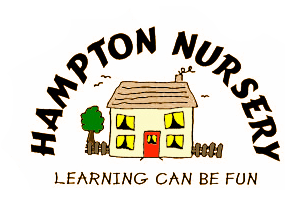 At Hampton Nursery we pride ourselves in having a close partnership with parents working together to achieve the Early Learning Goals outlined in "The Early Years Foundation Stage." 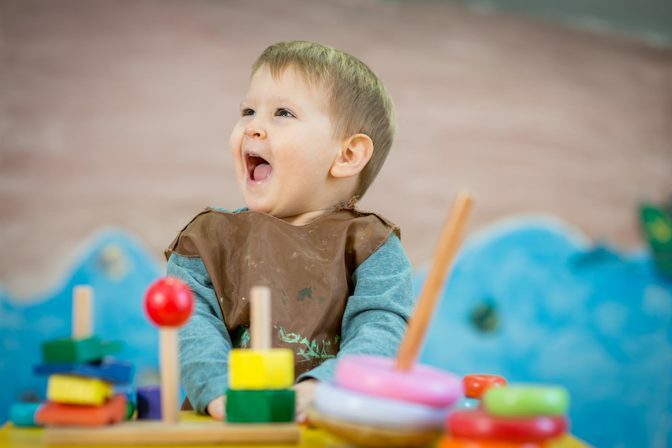 On induction we aim to get to know your child well discussing your child's particular likes and dislikes, their sleeping I feeding patterns in order to aid transition between the home and nursery environment. You are welcome to look at your "Child's Learning Journey" at any time, We can email across to you regularly if preferable. Your child will have a Key person who will follow your child's progress, setting an" Individual learning plan "with ongoing" Next Steps Assessment"
All goals are evidence based and we take lots of photographs which are displayed in entrance areas. All individual photographs will be given to you when your child leaves nursery to progress to their next stage of development. In Sepember this year we will be using "Tapestry" to enable you to follow your child's progress on line and access their learning journey .at any time. You will be able to view activities when they are happening.and add your own comments working in partnership with the nursery. We offer short settling in sessions which are optional building up to your requirements. 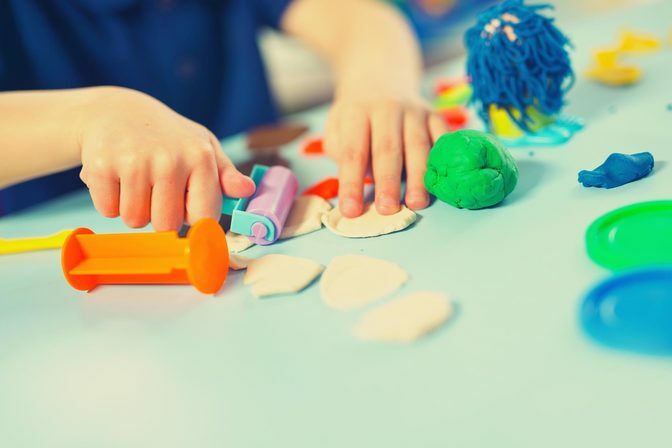 We initially focus on Personal and Social development whilst your child is "settling in" to nursery as we believe that a happy ,secure child will learn. We invite parents into nursery for an initial 6 week check and aim to see you each term to discuss your child's progress and any concerns you may have regarding your child at nursery.